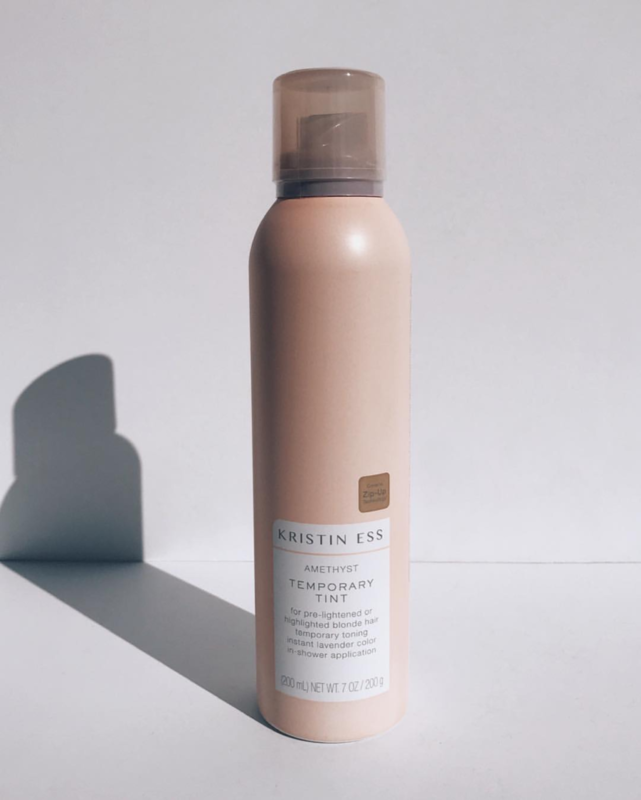 Superstar celebrity hairstylist Kristin Ess is back at it again, wowing us with wonderful new additions to her popular Target haircare and styling range. 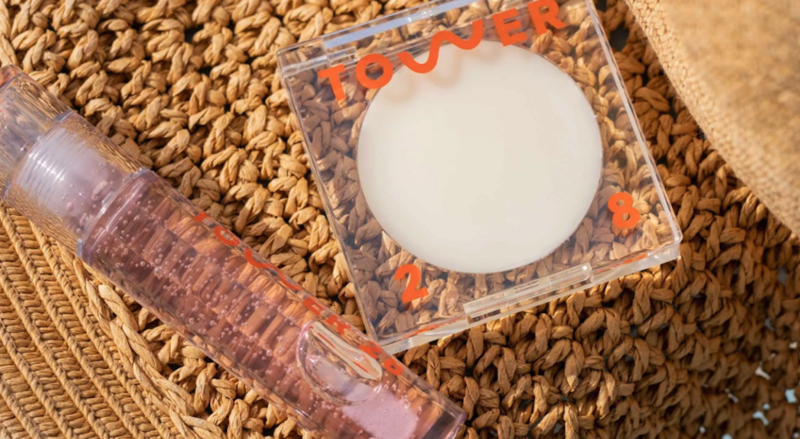 After previously impressing fans with everyday essentials like shampoo and conditioner, high-end hot tools – and that always-sold-out rose gold temporary hair tint – Ess has now announced new styling tools and even a hair gloss collection. Below, we’re breaking down which products you can expect to see in Target stores and online starting January 27, 2019. 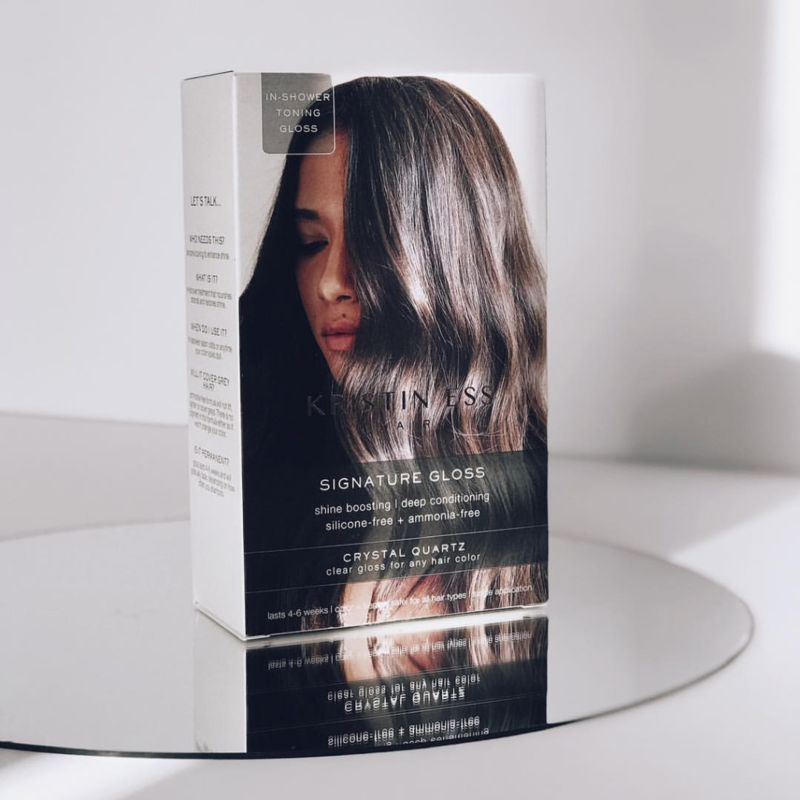 The Kristin Ess Signature Hair Gloss is an in-shower toning gloss that will keep your hair feeling healthy and shiny and your color looking vibrant in between coloring appointments. 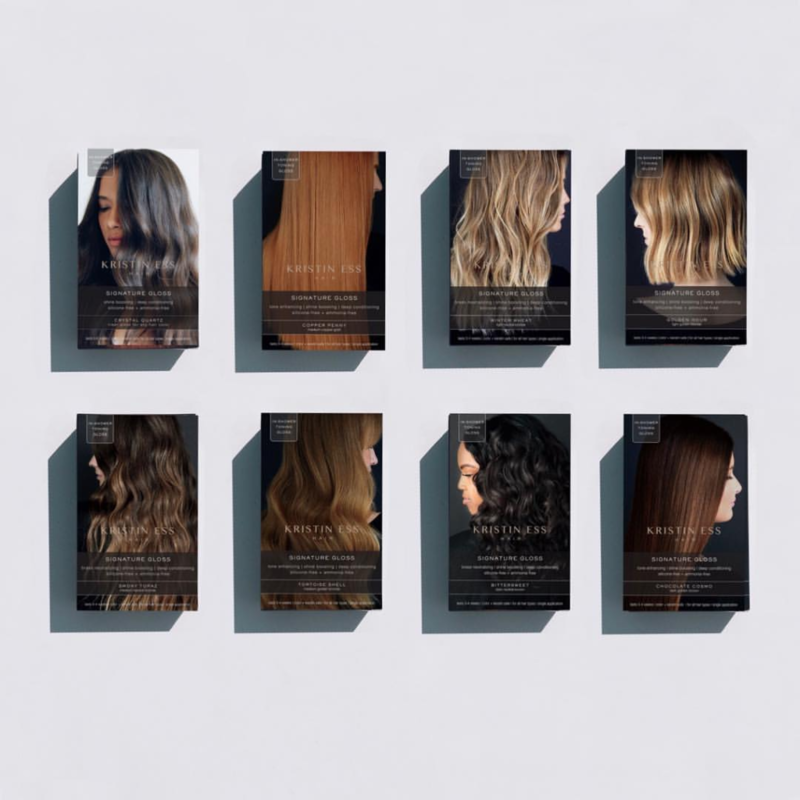 Shades in the Kristin Ess Signature Hair Gloss collection include Copper Penny, Chocolate Cosmo, Bittersweet, Tortoise Shell, Smoky Topaz, Golden Hour, and Winter Wheat. These super-affordable products sell for $14 each at Target, and they’re just as easy to use as the other Kristin Ess products. To give your tresses a gloss treatment, apply them to wet hair while in the shower, and give yourself 10-20 minutes before shampooing them out. 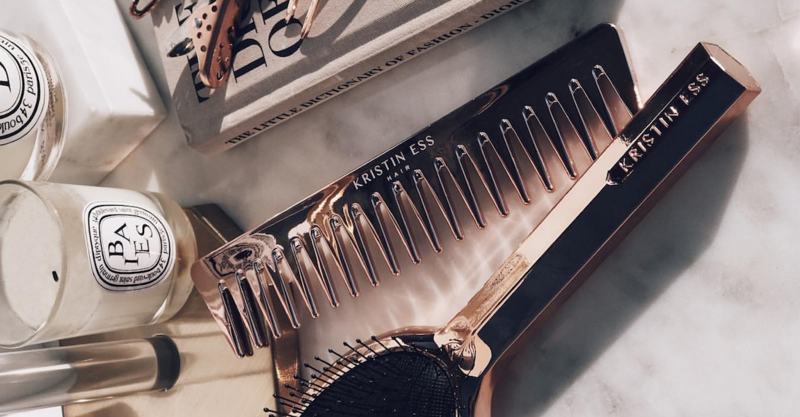 In addition to the Kristin Ess Signature Hair Gloss, the stylist is also dropping a new range of hair tools. This time around, you can expect to shop from four brushes, a detangling comb, sectioning clips, and bobby pins. 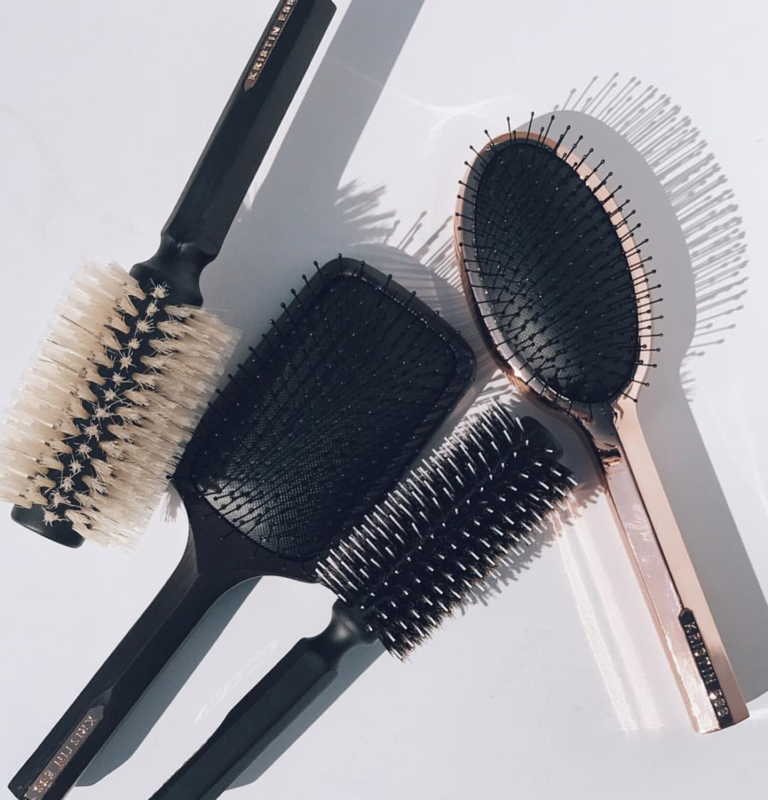 In the collection, you’ll find the Style Assist Medium Detangling Brush ($14), Style Assist Large Detangling Brush ($18), Volumizing + Smoothing Large Round Brush ($20), Texture Control Medium Round Brush ($16), and Wide Tooth Detangling Comb ($8). 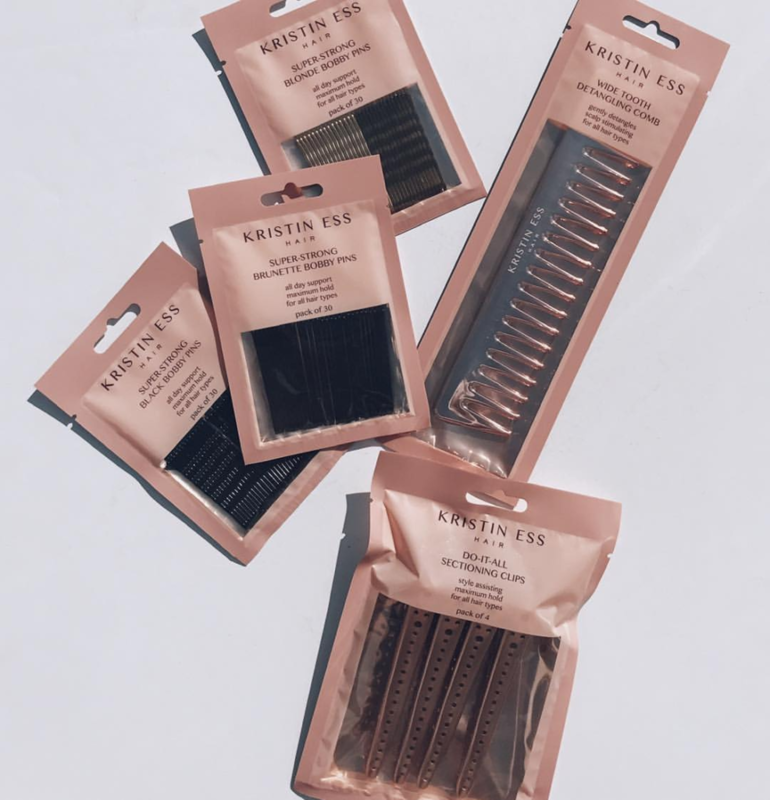 Pretty pink packs of bobby pins ($5) for multiple hair colors and “Do-It-All” sectioning clips ($5) make your everyday styling a breeze. 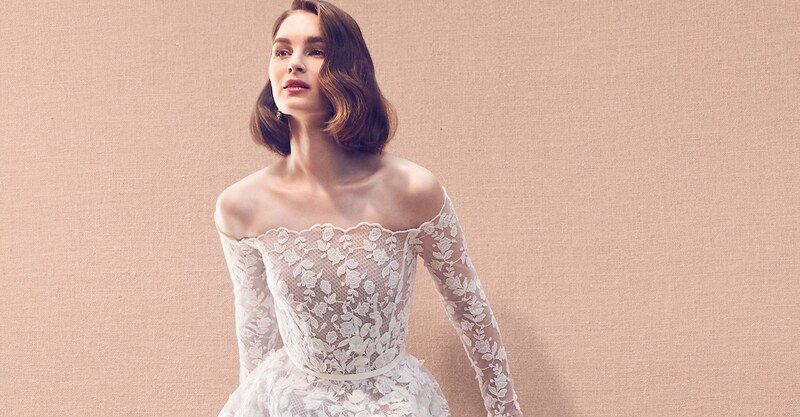 Finally, the latest addition to the Kristin Ess Target collection is a delightful surprise. Following the immense popularity of the Rose Gold Temporary Tint, the brand is dropping the Amethyst Temporary Tint. 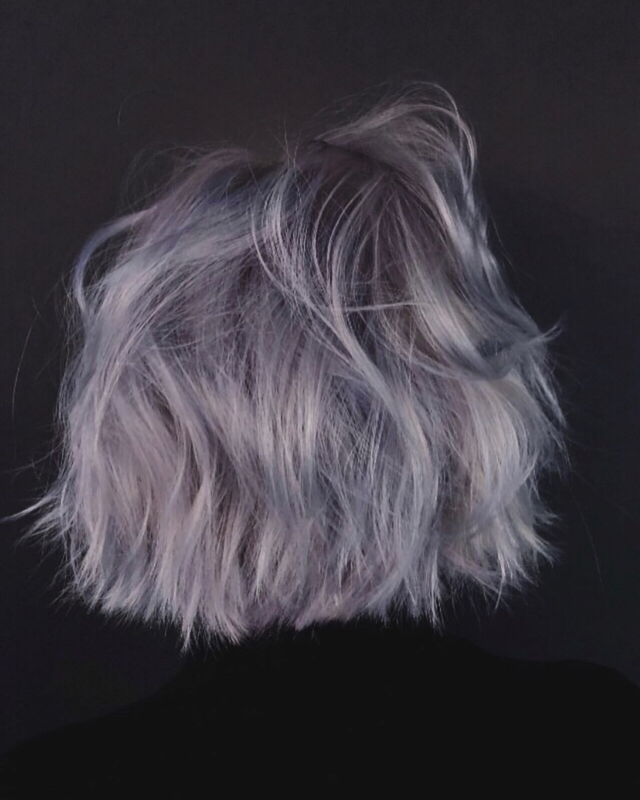 This instant lavender color is used to tone lighter hair colors, like pre-lightened or highlighted blonde hair. Just like its pink version, you can apply it in-shower, or to towel-dried hair to maximize the impactful color payoff. If you manage to find it at Target before it sells out, it will be sold for $12 a bottle. 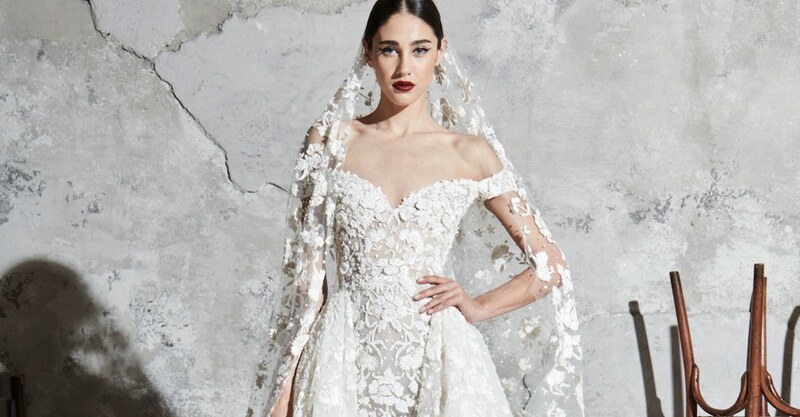 More news from Kristin Ess. More hairstyling products to test out.